Just back from an awesome 8 day adventure in Xinjiang, China! Xinjiang is in my “Must Visit” list, but with so many news of terrorism in the province, my plan has been put on hold until now! Upon arrival, we were quickly whisked off to see my dream bird- Donald Duck! About 20km away from Urumqi Airport, there is a place called White Lake (白湖), nestled on the foothill of a mountain, surrounded by Industrial works…! Not sure how the lake got its name, but it certainly didn’t look white to me! But the lake seems to be a favorite hangout for Donald ducks (White headed duck, 白头硬尾鸭), who return every year to this place. 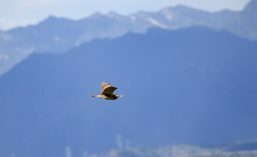 Others included the Black-necked Grebe (黑颈䴙䴘), Gadwall, Greater-crested Grebe (凤头䴙䴘), and horned larks (角百灵) and wheatears also visit this area! By the time we’ve finished our birding session, it was already 3pm…and there was no sign of lunch! 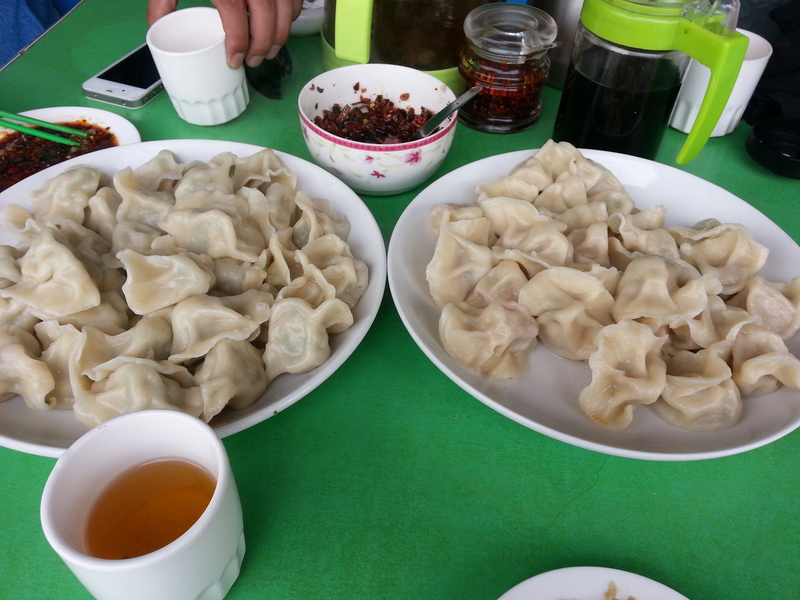 😦 Quickly, I suggested to have some dumplings before driving to the next location which was about 2-3 hours away! 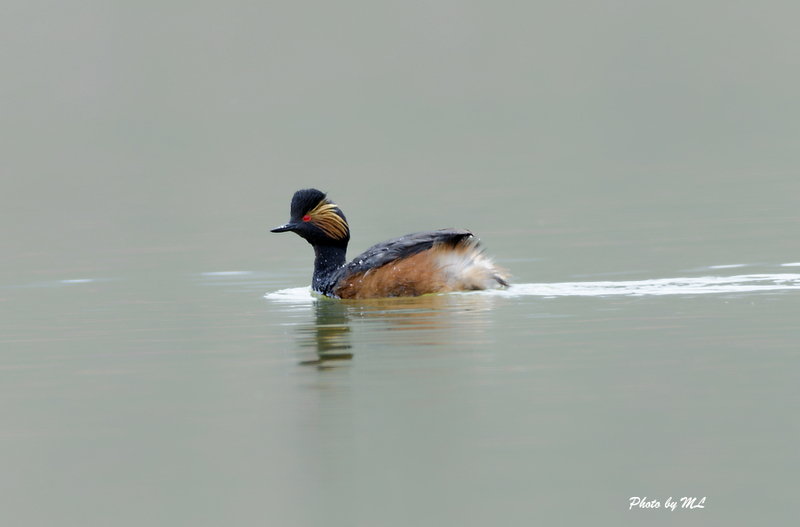 This entry was posted in China and tagged Black-necked Grebe, Collared Pratincole, 白头硬尾鸭, 白湖, 石河子, 蘑菇湖水庫, 观鸟, 角百灵, 黑颈䴙䴘, Greater-crested Grebe, Horned Lark, Moguhu Reservoir, Shihezi, urumuqi, white lake, White-headed duck, Xinjiang, 凤头䴙䴘, 新疆. Bookmark the permalink.